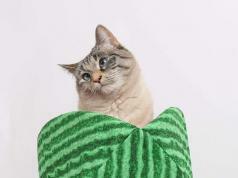 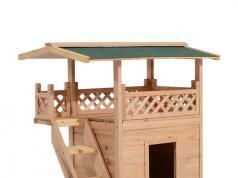 Here is another activity center that can accommodate multiple cats. 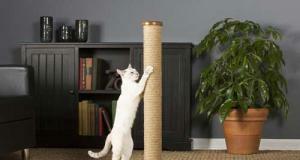 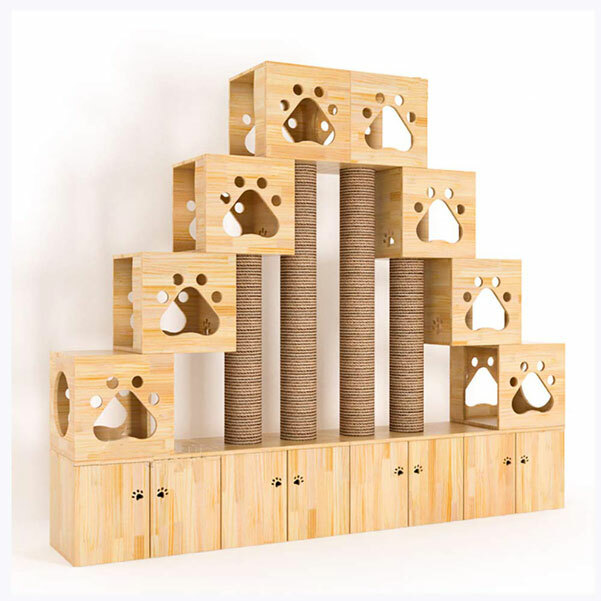 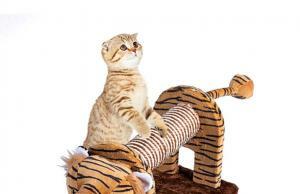 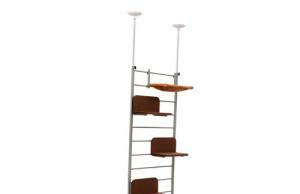 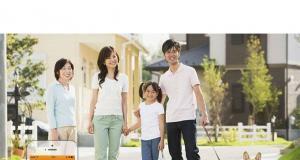 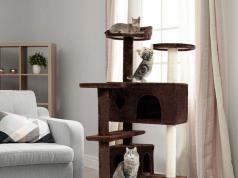 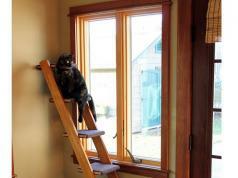 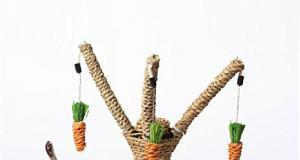 The DJLOOKK Large Cat Tree measures 240cm long and 40cm deep. 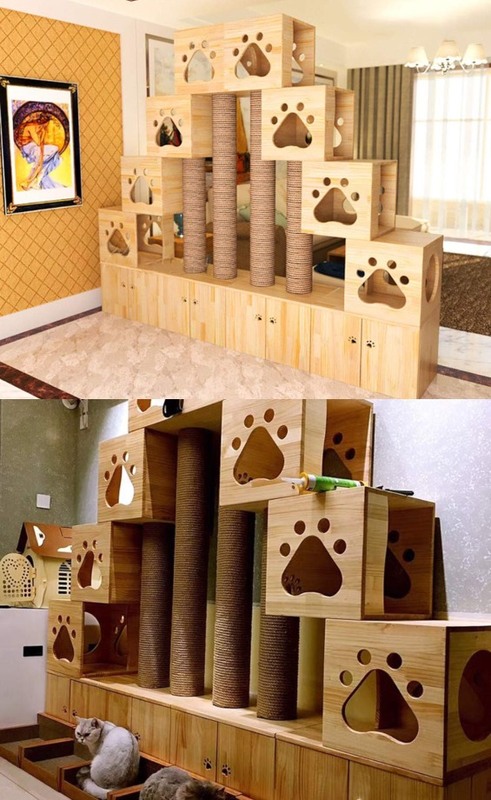 It comes with multiple cat rooms and 4 scratching posts. 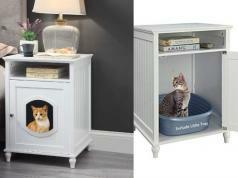 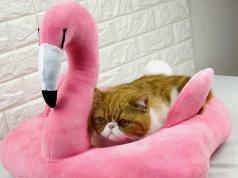 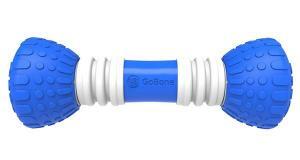 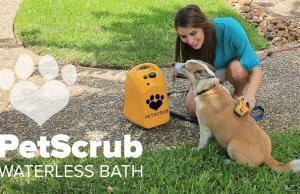 It provides your pets a place to relax, hide, climb, and play.